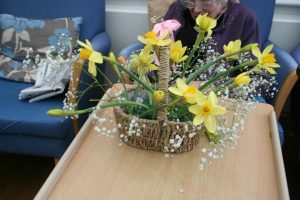 A Very Happy Easter from the staff and residents at Valerie Manor. 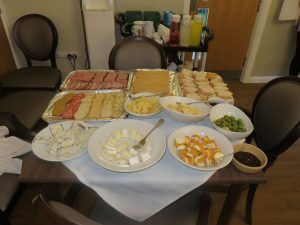 We had a lovely cheese and wine evening recently – so much so the staff and residents have asked if we can have one every week to get together and socialise for the evening as well! 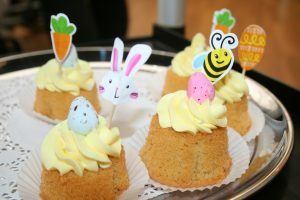 What a lovely idea! 3/4) All the Nice Girls and Don’t Dilly Dally – Voice/Piano – All to join in! 18/19) Side by Side/You are My Sunshine – Voice/Piano – All to join in!